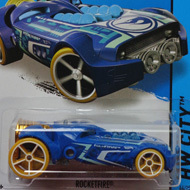 The 2015 set is a collection of low production vehicles. 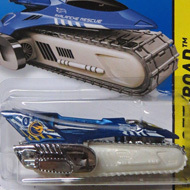 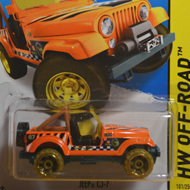 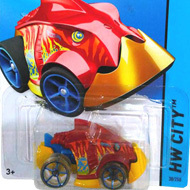 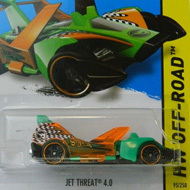 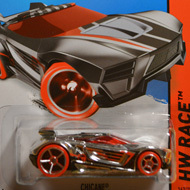 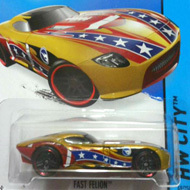 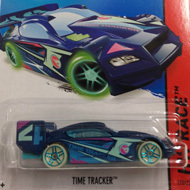 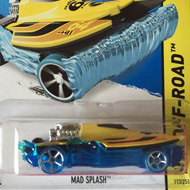 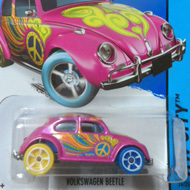 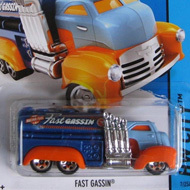 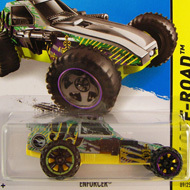 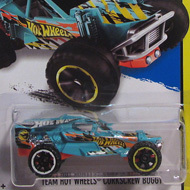 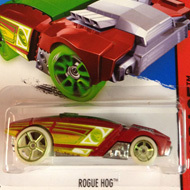 The cars are found in other series like “HW Race” and the packaging doesn’t reveal that they are Treasure Hunts. 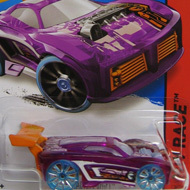 They can be identified by the low production symbol found somewhere on a vehicle.